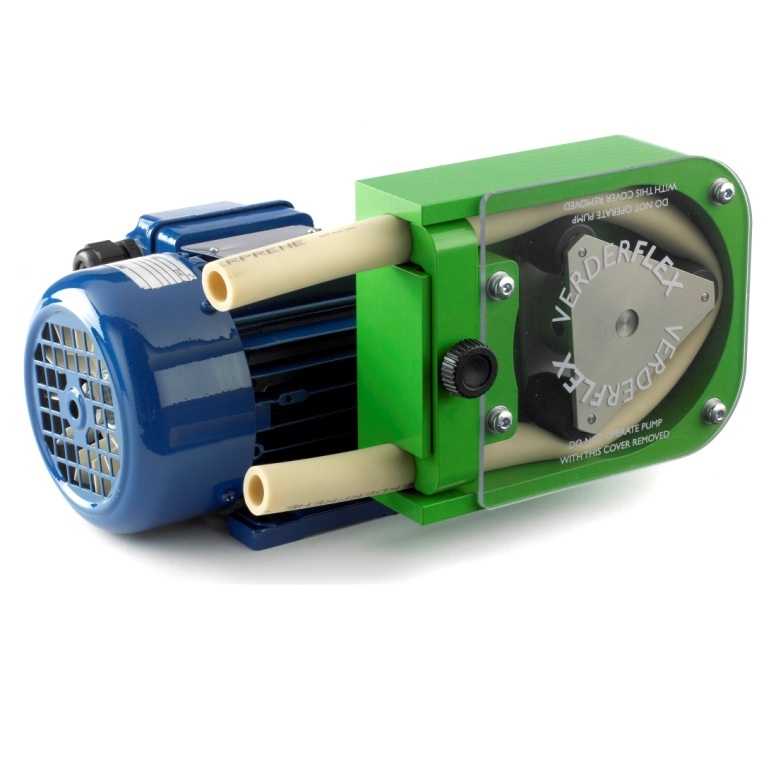 The Verderflex Rapide from Global Pumps, are an Industrial range of tube pumps that provide a balanced selection of simple to operate peristaltic pumps. 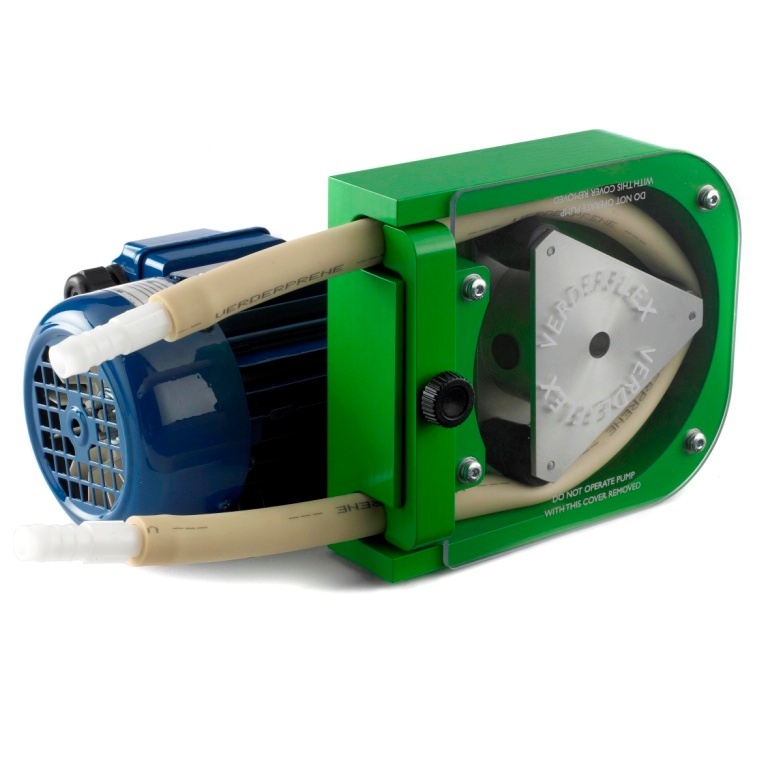 The family offers the customer pump choices that are compact and requires no tools during the tube change. 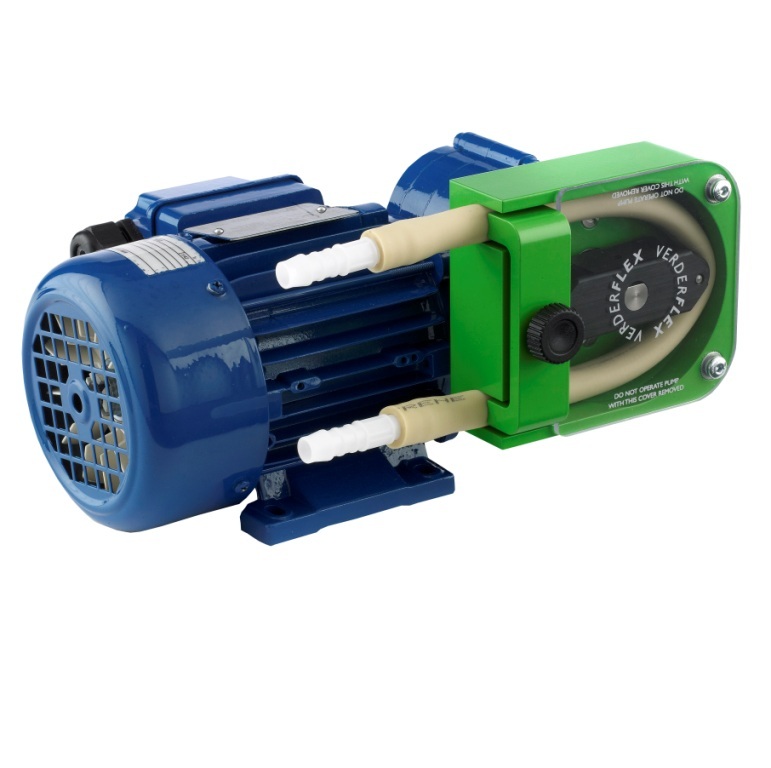 Flow rates up to 93L/hr and Pressures up to 2 bar. Flow rates up to 230L/hr and Pressures up to 2 bar. 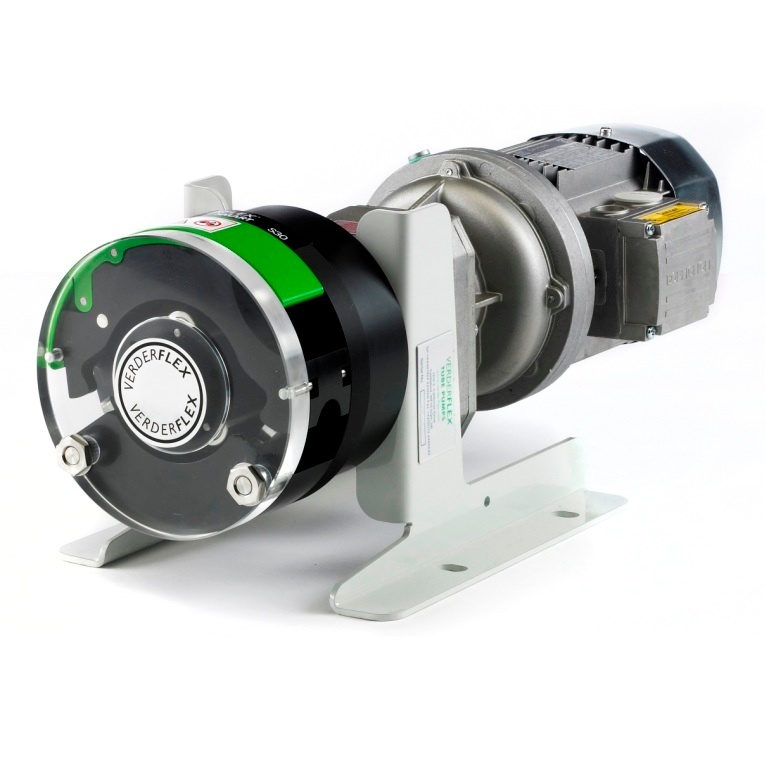 Flow rates up to 162L/hr and Pressures up to 2 bar. 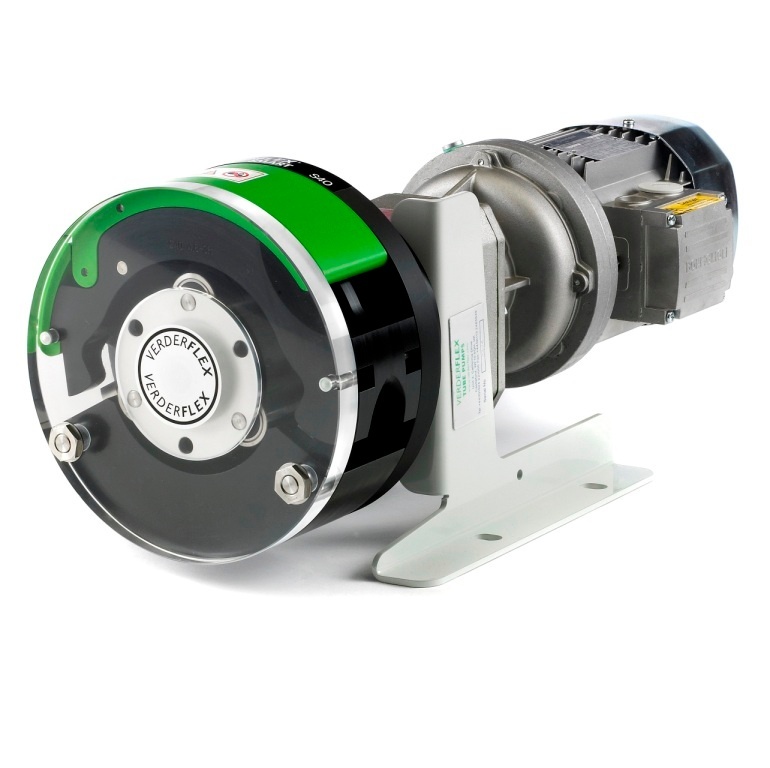 Flow rates up to 380L/hr and Pressures up to 2 bar. Flow rates up to 375L/hr and Pressures up to 2 bar. Flow rates up to 470L/hr and Pressures up to 2 bar. Flow rates up to 840L/hr and Pressures up to 2 bar. Flow rates up to 1020L/hr and Pressures up to 2 bar.